The ORIGINAL LaserCap!Dr. Bauman is pleased to offer the latest breakthrough in Laser Therapy, the hands-free, cordless, powerful LaserCap. LaserCap complies with all US and International product safety standards. Consistent use of low level laser therapy has been reported to improve the appearance of hair quality, hair strength and hair thickness. LaserCap is the first device to offer the power of a clinical laser therapy unit in a 100% cordless, rechargeable, discreet treatment device that literally ‘fits under your hat.’ Nearly 40x the power of comb-lasers and infinitely easier to use. Walk, jog, bike, drive or sit… LaserCap is a non-chemical, non-invasive, pain-free treatment that can be applied anytime you can wear a hat or scarf. For Men and Women <align=center>As seen on The Suzanne Show and ABC’s The View. 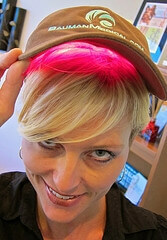 LaserCap is a non-chemical, non-invasive, pain-free treatment that can be applied almost anywhere, anytime. 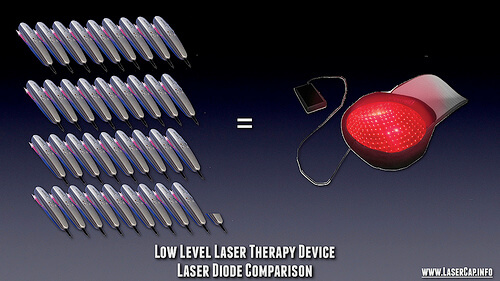 The LaserCap includes the rechargeable battery pack, A/C power adapter for charging, the patented laser therapy device containing 224 ‘pure’ laser diodes (no LEDs) 650nm/5mW each. Sturdy airport-compliant carrying case included. International power adapters are available. Rechargeable battery pack means total cordless freedom during treatment. Charge the battery, clip it to your clothes, put on the hat, flip the switch and go! Operations manual included. Pricing does not include shipping/handling, tax (FL only) or physician consultation. 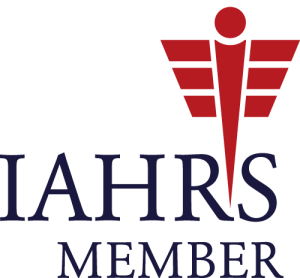 Dr. Bauman recommends that anyone with hair loss concerns have a complete medical evaluation and tracking photos performed by a qualified, board-certified Hair Restoration Physician before starting any therapy. If a LaserCap contains 224 diodes and a popular comb laser contains as few as six diodes, how many hand-held lasers does it take to equal one LaserCap? The answer is 37.3! 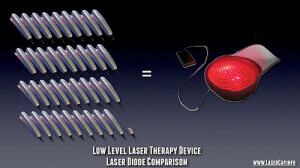 LaserCap is powerful, portable, discreet, cordless and rechargeable. You can sit, work, walk, run or even drive while getting your drug-free and side-effect free laser therapy treatment. Find out why LaserCap is recommended by dozens of doctors who specialize in the treatment of hair loss. When can I expect results from LaserCap? 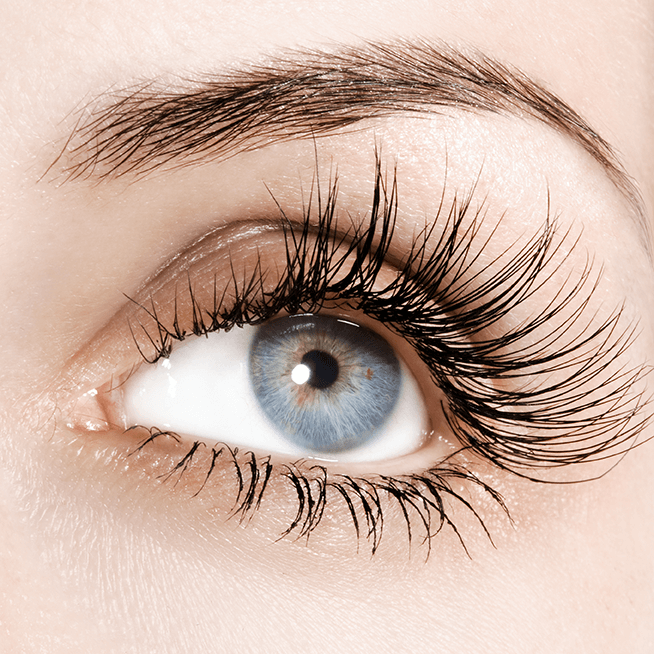 When can you expect to ‘see’ results with Laser Therapy treatments like LaserCap?Because hair fibers are produced at a growth rate of about 1cm per month, even with consistent use it can take six to twelve MONTHS to see visible changes in your hair in the mirror*. However, by using an accurate scientific measuring device like HairCheck which takes cross-sectional hair bundle (Hair Mass) measurements, it becomes easy to monitor your scalp’s response to laser therapy in just a few weeks. Sometimes, one area of the scalp improves more than another… many patients ask “why?” The answer is that the improvement with Laser Therapy treatment with LaserCap will be proportional to the amount of weak hair in a given area. 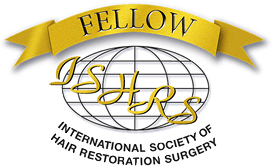 The higher numbers of weaker hair follicles, the greater the improvement in Hair Mass. If the density in a given area is very weak, improvements will be less dramatic. In addition, if the hair density and thickness is excellent in a given area of scalp, the improvement in that location will also be less dramatic. It may seem counterintuitive, but just like other non-invasive treatments like Minoxidil (Formula 82M, etc.) and PRP with ACell, the response in each area will be proportional to the amount of hair that can be modulated or improved. High-powered magnification of the scalp or Dermoscopy with a device like the HairCam can help your hair loss specialist determine which areas are likely to respond to non-invasive treatment and which areas will need minimally-invasive hair transplantation with NeoGraft FUE.At Bauman Medical Group, during your hair loss consultation Dr. Bauman will evaluate several areas of your scalp using HairCheck measurements and HairCam micro-dermoscopy and then prescribe a treatment plan based on your hair loss status in each area and hair restoration goals. 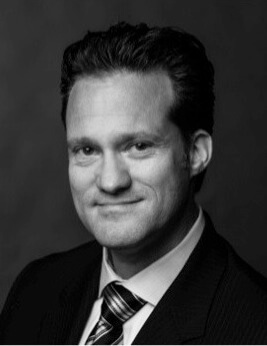 Here at Bauman Medical Group, we were hardly surprised at the FDA-clearance in January of 2007—except to say, “What took so long?” Since 1999, when we began using in-office laser treatments (initially, with some healthy skepticism, I might add), we’ve treated hundreds of hair loss patients with laser therapy. In fact, for well over one year, we did so without collecting any fees for the treatments. It was during this time, which we refined our protocols and ‘patient selection’ as well as tracked our results with density measurements and photos. Soon after, we were prescribing and dispensing low level laser therapy hand-held devices to our patients. We noticed that each patient responded slightly differently to the therapy, but we got progressively better at judging who would have a better hair growth response, and where on the scalp it would occur. Today at Bauman Medical Group, we own five in-office laser therapy units and we prescribe and dispense several different hand-held laser therapy devices as well as the original, cordless, hands-free, powerful physician-onlyLaserCap. Laser therapy, like other non-invasive hair growth treatments, is no ‘miracle cure,’ but it is an important tool in the treatment of damaged hair, thinning hair and hair loss. For more information on what kind of results you might achieve with laser therapy or how laser therapy can be added to your ‘multi-therapy’ hair restoration regimen, please call our office at 561-394-0024.